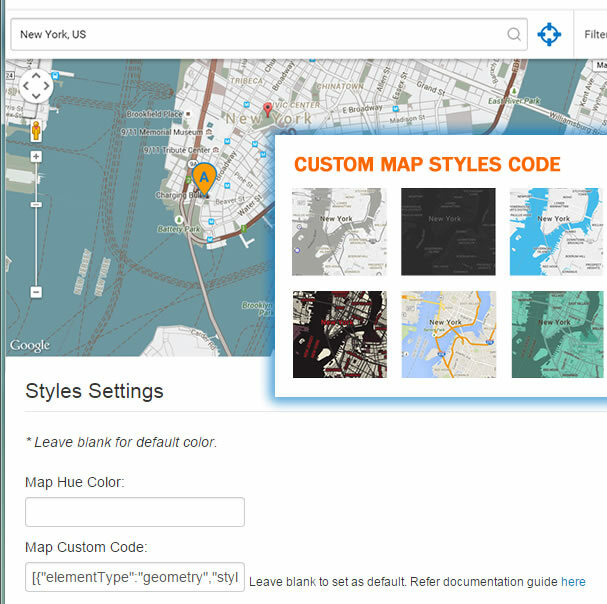 Can I use Custom Google Map Styles Code? 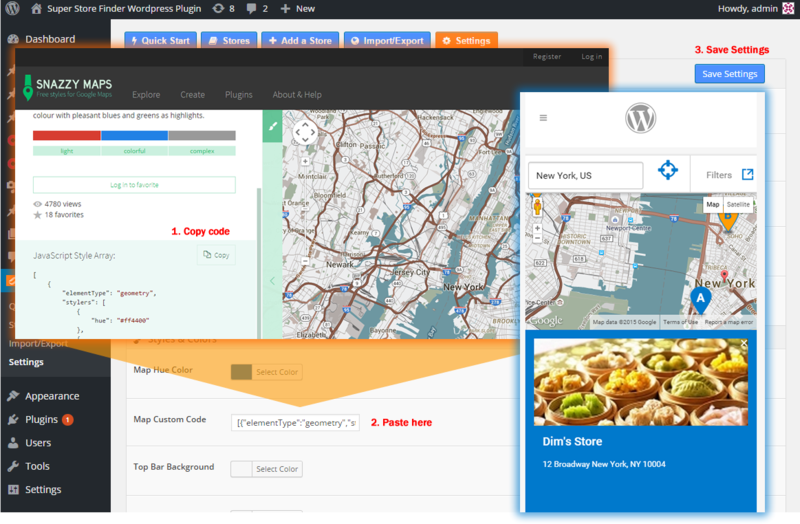 You can also customize to show public transports, special point of interest with snazzymaps on top of map design. Learn more.